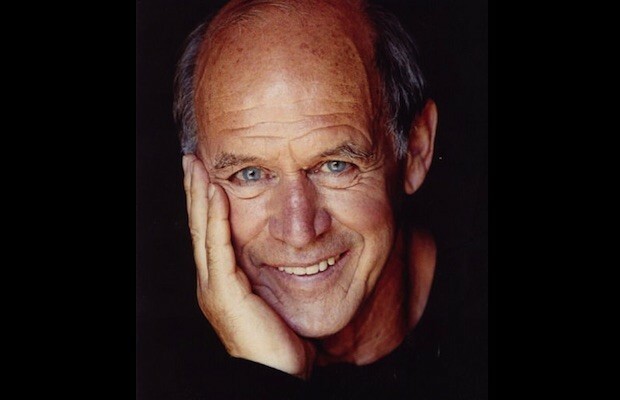 Geoffrey Lewis was a familiar face appearing in films and TV shows in the ’60s through ’80s. The actor, father to actress Juliette Lewis, died Tuesday of natural causes. Lewis’ film credits include Clint Eastwood’s High Plains Drifter,Thunderbolt and Lightfoot, Every Which Way But Loose, Midnight in the Garden of Good and Evil, The Devil’s Reject and many more. His TV credits include appearances on Flo, earning him a Golden Globe nomination, Barnaby Jones, Hawaii Five-O, Little House on the Prairie, Falcon Crest and Murder, She Wrote. Lewis is survived by his wife Paula Hochhalter, Juliette Lewis and nine other children including Lightfield and Matthew, both actors, and Dierdre, an actress. He was 79. This entry was posted in movies and tagged movies on April 8, 2015 by lowbrowcomics.